Almost no discussions cover “how to get home” or “how to get to your bug-out bag” and if your survival kit or bug-out bag is like mine, you are not easily lugging that thing around everywhere you go. That is where a “Get-Home Bag (GHB)” comes in. A get home bag contains just enough supplies and equipment to get you to your bug-in location or to your bug-out bag. It is not geared towards long stays in the field, nor does it have a lot of specialized survival gear or supplies. 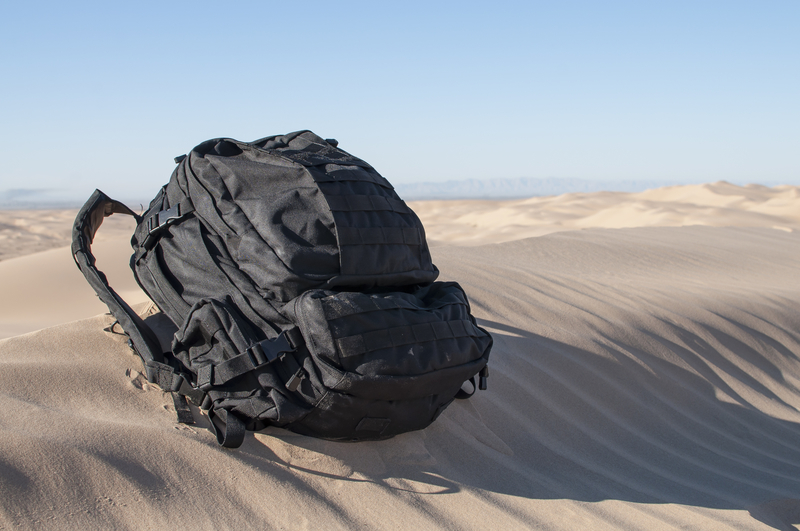 The GHB is a “bridge” between a full-scale bug-out bag and having nothing at all; it also can double as an emergency travel kit. To learn what you need in your GHB, check out the next page. I would say what’s in you GHB would be determined by how far from home you are. I regularly work hundreds of miles from home and have to carry a pretty complete bag to complete that trip if need be. All I can say is ” Plan to bug out”.. And not to put anyone down.. These little “KITS” are great if you have to run from the “LAW” for a few days or a few nights in the woods.. But when SHTF and you have to Bug Out it is more likely going for a few weeks if not months… So pack like your going on a 3-4 day hiking/camping trip Learn some skills like building a fire with a shoe lace and some sticks, Building long term shelter, setting snares/traps for small game ( Killing a Deer with no means to store/preserve it is just freaking stupid) 3-4 MRE’s should be enough until you get set up…. Think light but LONG TERM…..